Just thought I would pop in, during my vacation, and tell you guys about this amazing lip conditioner. Mongongo Nutrient Dense Lip Conditioner_ Mandarin Green Orange and Ginger: *Sunflower seed oil, *Beeswax, *Cocoa Butter, *Mongongo oil, *Ginger Essential oil, * Rare Mandarin Green Orange Essential Oil, *Secret Blend of Citrus Essential Oils, Vitamin E, *Rosemary Extract, *Calendula Extract. Love & Care. They also suggest using the lip conditioner in other areas of the body that may be chapped like your elbows, cheeks, or hands. I have the Vanilla Coconut Cream flavor and it smells/tastes delicious. It’s more on the creamy side versus just vaseline. This lip conditioner is like a triple bonus because it has the same benefits as a lip balm and lip butter but with addition of having the shiny look of a gloss! 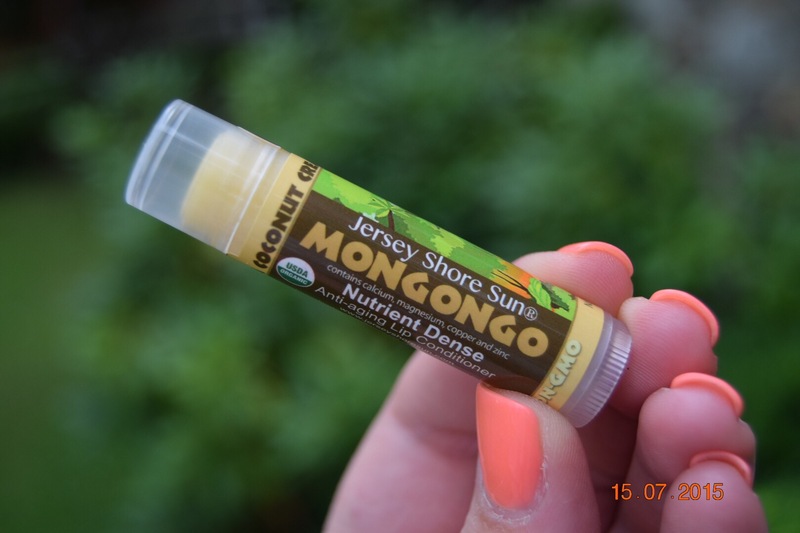 I haven’t had any inflammation, however Jersey shore Cosmetics claims that this also soothes the lips. 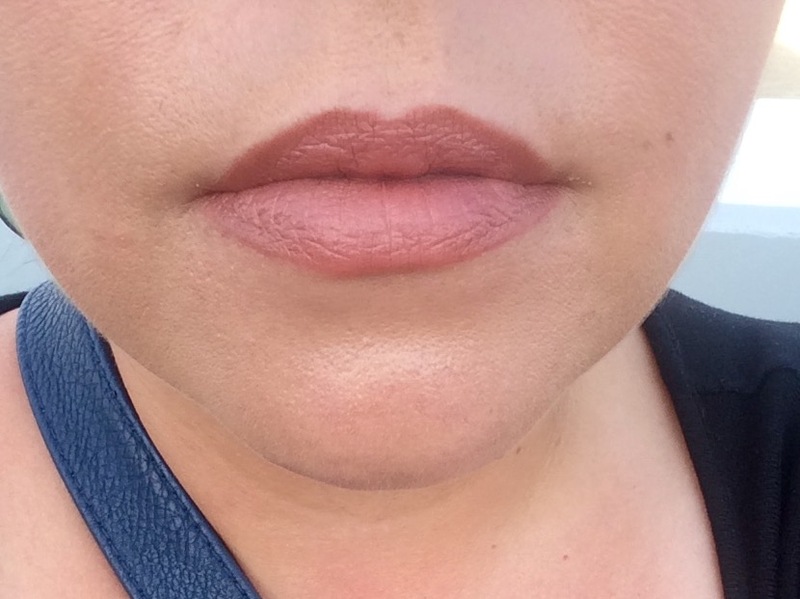 I just spent 5 hours on the beach in Ocean City, Maryland and not only was I protected from the sun, but when I got out of the shower I could visibly see a difference in my lips. 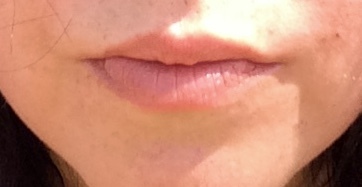 Some of the age lines in my lips had either filled in or diminished. Whatever happened it was enough for me to write this review as soon as I noticed! 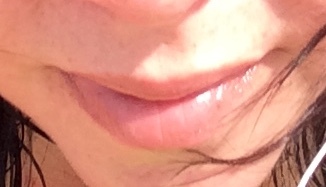 My lips survived the beach and looked pretty darn good afterward. I would rate this an 9/10 and definitely recommend it as a beach essential. I can’t wait to see how this holds up against my chapped and cracked wintery lips.